Before you select a material you will need to decide what surface the tile will be applied. Tile can be placed as a backsplash behind a stove, or on the wall to the underside of the upper cabinets. Tile is a popular countertop material, and can also be used on the kitchen floor. The word ‘tile’ refers to a resilient material that can be laid in rows over a surface. For kitchens, this could include: quarry, stone, cork, vinyl, bamboo, ceramic, porcelain and glass. Applications like vinyl, cork and bamboo tiles are most commonly used in flooring. While quarry, ceramic, and porcelain can be used for counters and floors. 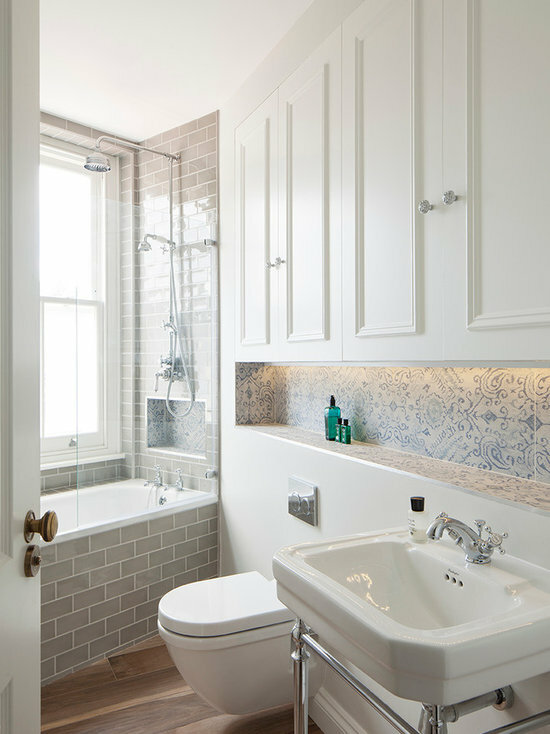 Glass tile is commonly reserved for walls and backsplashes. Kitchen tile can be inexpensive, such as vinyl and linoleum tiles or they can be expensive, such as custom designed ceramic tiles. Do your homework before getting married to an envisioned look in your head! Tile and home improvement stores can help you estimate the amount of product that will be required for your kitchen. Although kitchen tile is resilient, it still requires up-keep and the longevity of each material differs. For countertops, ceramic tile is durable and will hold up to heat from hot pans, and is easy to clean and maintain. 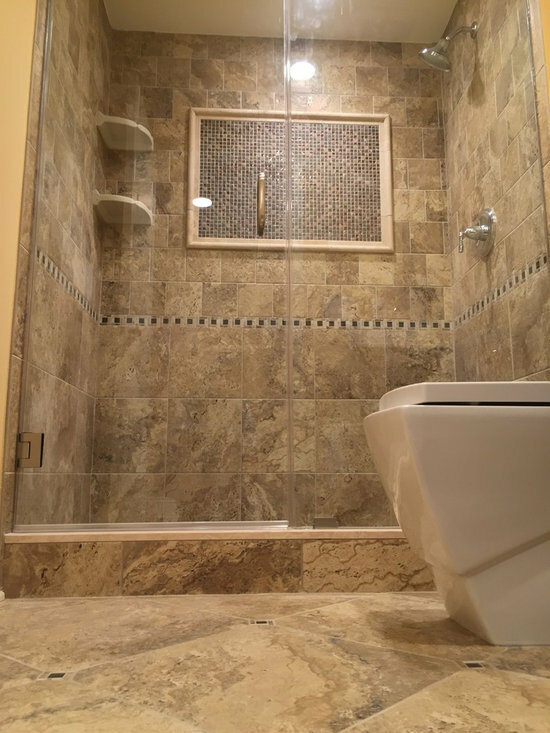 Unfortunately a ceramic tile surface can be uneven and it can easily crack or chip. Determine if your family’s lifestyle will match the tile finish you choose. When choosing floor tile it has to be durable enough to withstand heavy traffic, pets, spilled foods and cleaning supplies. Ensure that you purchase floor tile that is called ‘floor tile’. If you choose a wall tile for a floor the coefficient of friction (COF) will be too low, which in turn means it’s too slippery for walking. Instead choose floor tile that has a slight raised pattern, or texture to it to allow for a safer kitchen floor. 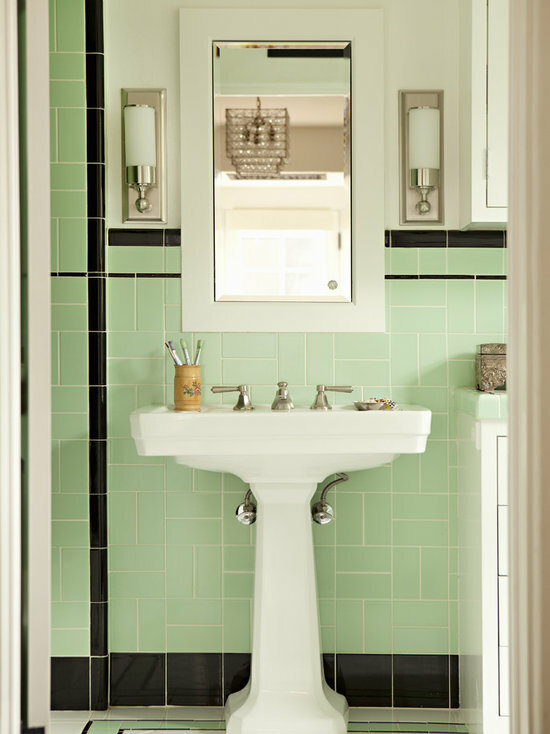 For a more refined and elegant look consider using quarry tile. The clay and limestone based tile is fired to look like natural stone. 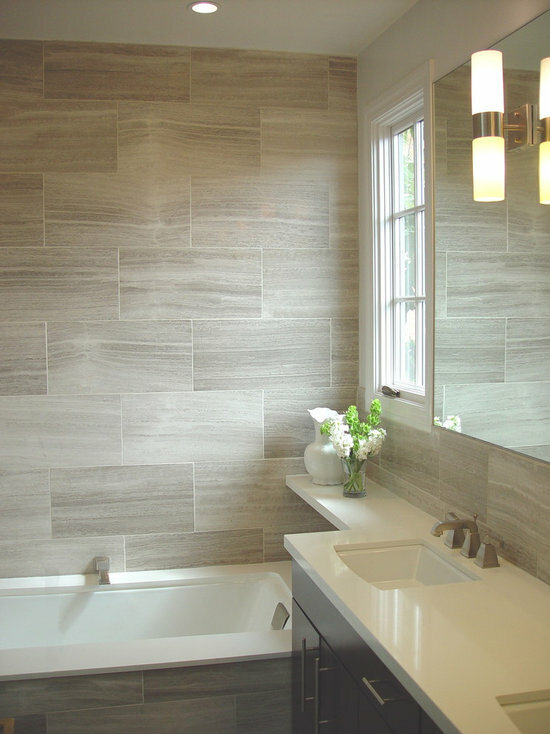 Quarry tile is more expensive than the traditional ceramic tile, but is gorgeous in the right application. Well, to a certain point the sky is the limit. Since your backsplash doesn’t take direct heavy traffic, glossy, and painted tiles are a perfect fit for your backsplash. Although they still have to withstand, hot oil splatters, grease and daily cleaning. Choose from porcelain, ceramic, glass, metal or stone materials for a backsplash that can subtly or boldly bring a decorative flair to your kitchen. Your kitchen floors, counters and backsplash have a variety of tile styles to fit your budget, and taste. 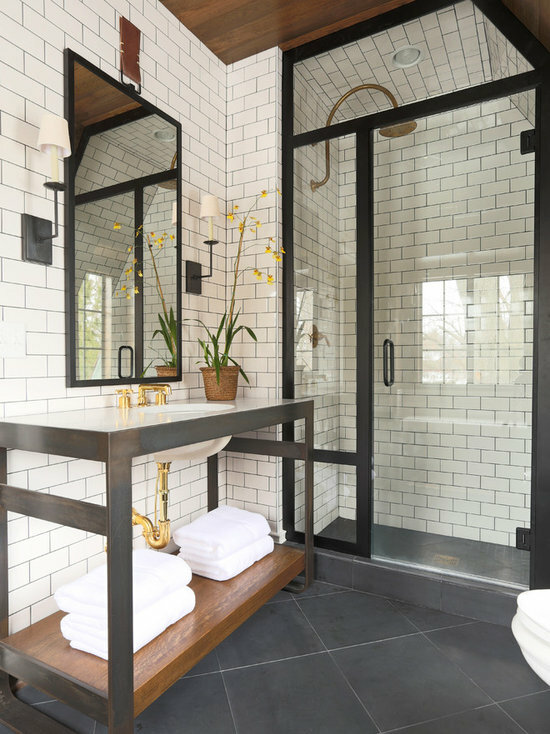 Consider these tips when choosing tile for your kitchen. Research your tile options and then make your kitchen the one you’ve always dreamed of! 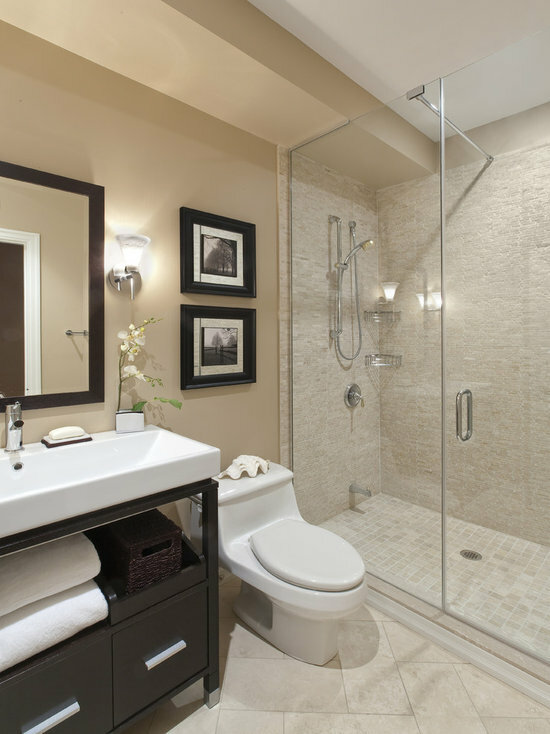 Clean and shiny ceramic tile can improve the appearance of an entire room. Giving your tile a sparkly finish doesn’t have to be labor intensive, time-consuming or expensive. Whether it’s a floor, countertop or backsplash, polishing ceramic tile is an easy task that only costs a few cents. 1Mix 1/4 cup of white vinegar with one gallon of warm water in a large bucket. 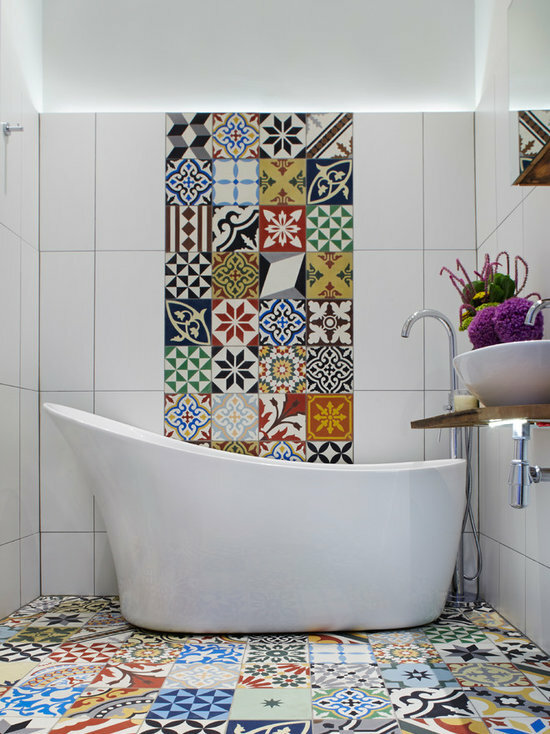 If your tiles are especially grungy, increase the vinegar ratio to 1 cup for each gallon of water. 2Dip a mop into the vinegar solution, squeezing out the excess liquid. Start at one end of the room, pushing the mop across the floor until you have mopped the entire floor. For dirtier floors, dip the mop into the vinegar solution frequently. Immerse a clean rag into the solution to clean and polish ceramic tile countertops, backsplashes or other items. 3Empty the vinegar mixture from the bucket and fill it with club soda. Dip the mop into the club soda and mop the whole floor. 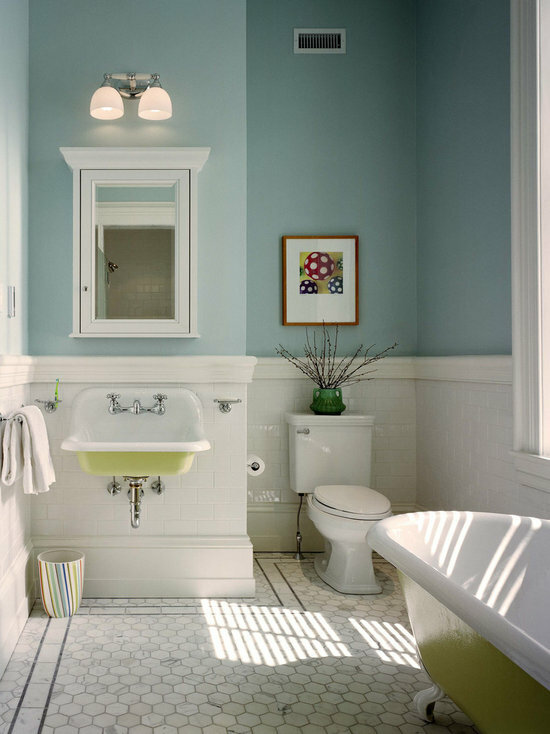 Use a clean rag to wipe down walls, countertops or other ceramic tile fixtures. The club soda polishes your tiles to provide a shiny finish.